Homes in Sylvan Park range from historic renovated Victorians and Craftsman Bungalows to new construction. 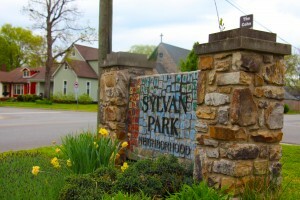 With its close proximity to West End, Vanderbilt, Downtown, and an assortment of eclectic restaurants, Sylvan Park has become a hotspot for home buyers. This area is know for its great walkability and access to the Greenways of Nashville and parks. Pop-up street parties take place throughout the year on Murphy Road, near its locally owned establishments including a taco shop, bagel shop, a pub, fresh produce store, and more. These great places are all centrally located within walking distance to many Sylvan Park residents.